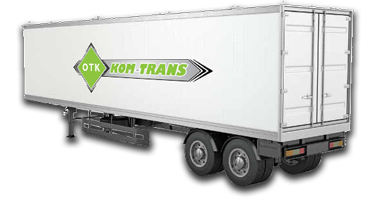 Primary scope of KOM-TRANS business activity includes the trucks service and sales of spare parts. Our company has an extensive experience as regards trucks repairs and our employees continuously improve their skills by taking part in various technical trainings. Competitive prices and high class service are our every-day motto. It is obvious that during the choice of a particular service by the vehicle owner, the following factors determine this decision: reliability, service quickness, performed service guarantee, affordable prices and maximally prolonged service opening hours. Our objective is to fulfill the aforementioned requirements.While picking up the car after the servicing and repairs customer expect its full readiness, reliability and transparent costs. On the agreed date the customers appear in the KOM-TRANS service. The car is ready by now. Our company employee explains what works have been done and answers the customers’ questions in detail. He will be satisfied only when the customer is satisfied.We pay particular attention to the reliable customer service and quick repair time. 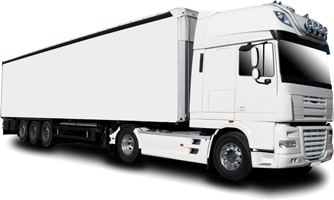 We offer on-going vehicle repairs, comprehensive service of mechanical, electrical and pneumatic systems. post-accident repairs (non-cash) tin-smithing, spraying. We guarantee quick service and a very high level of provided services. 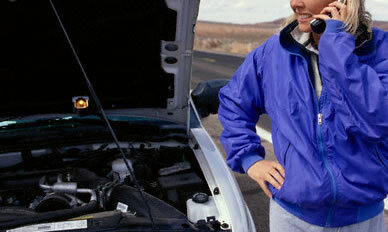 There is no vehicle breakdown we could not solve and each customer can expect professional technical support. We adjust an offer and payment terms individually to a particular customer. We invite you to contact our Customer Service Office where you can obtain all information concerning the non-cash repairs. 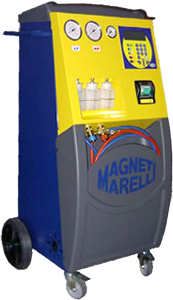 Qualified and trained employees and quick access to spare parts cause that the repairs are rapid and professional. In the event of a car breakdown we are available for you.